Shore Catch recognises that not everyone wants to be a "walking billboard" for fishing equipment manufacturers. 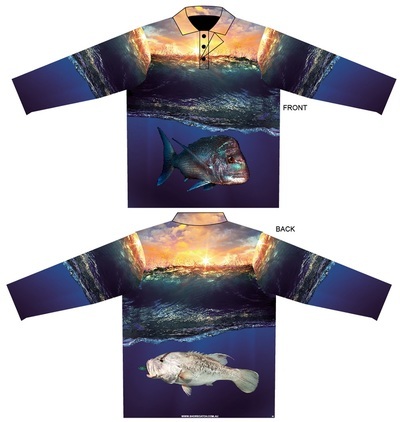 We have therefore designed and produced a number of "themed" fishing shirts that are available logo free "off the shelf" for a reasonable price. 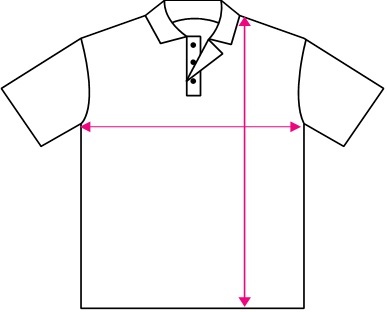 All shirts are manufactured locally in Perth WA. 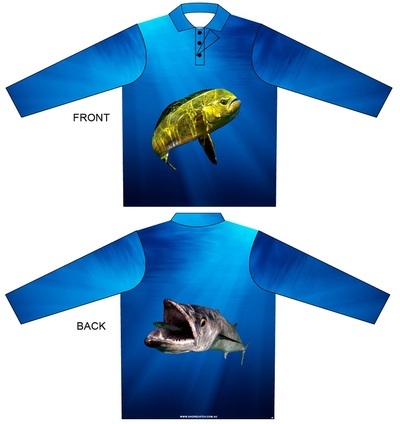 They are fully sublimated on lightweight SPF 50 material and are provided in the long sleeve variety. You can click on the shirt image below to view larger images, or the button to visit the Shore Catch Shop and place an order. Have a closer look at the designs by clicking an image. 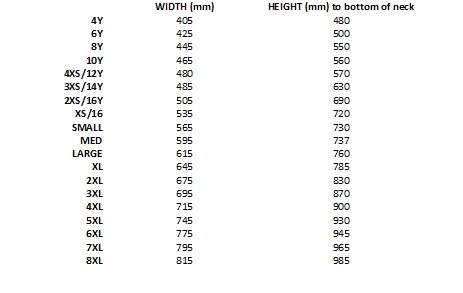 Set out below is a guide to the shirt sizes. Please consult this before placing an order to ensure the correct selection. 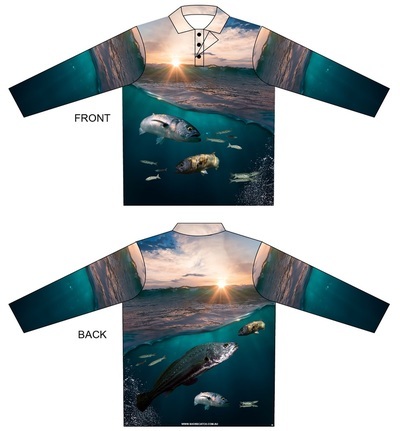 ﻿﻿﻿﻿﻿﻿Shore Catch will continue to produce stock shirts in different designs, based on feedback about what you want. 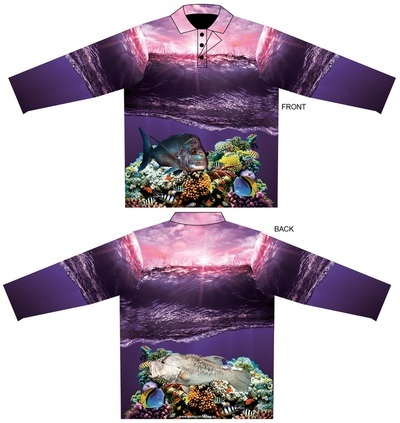 We appreciate your feedback and if you would like to tell us about what sort of stock shirt design you would like to see, please do so by clicking the adjacent button.